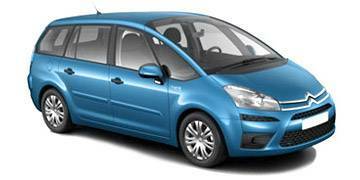 Read our helpful guide to second hand Citroen C4 Grand Picasso. AA Cars works closely with thousands of UK used car dealers to bring you one of the largest selections of Citroen C4 Grand Picasso cars on the market. You can also browse Citroen dealers to find a second hand car close to you today. 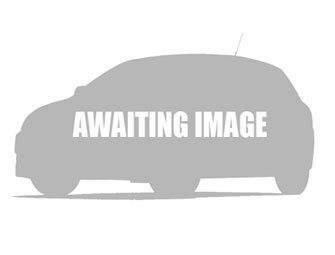 All used Citroen C4 Grand Picasso on the AA Cars website come with free 12 months breakdown cover. The "Grand" element of the C4 Grand Picasso, which sets it apart from the C4 Picasso, comes in the form of an extra two seats at the rear of the car. While not the most comfortable seating for anyone over child-size, it makes the car an altogether more versatile and practical being than its smaller namesakes. On the road it is unlikely to be called dynamic, but this is a compromise brought on by a having a refined and smooth ride - something likely to prove of greater importance to Grand Picasso drivers than dynamism. Space and practicality is the real draw, and numerous glove boxes and storage compartments, and a cavernous boot (1900 litres at its biggest) make it one of the best with regards to not only practicality but versatility too.